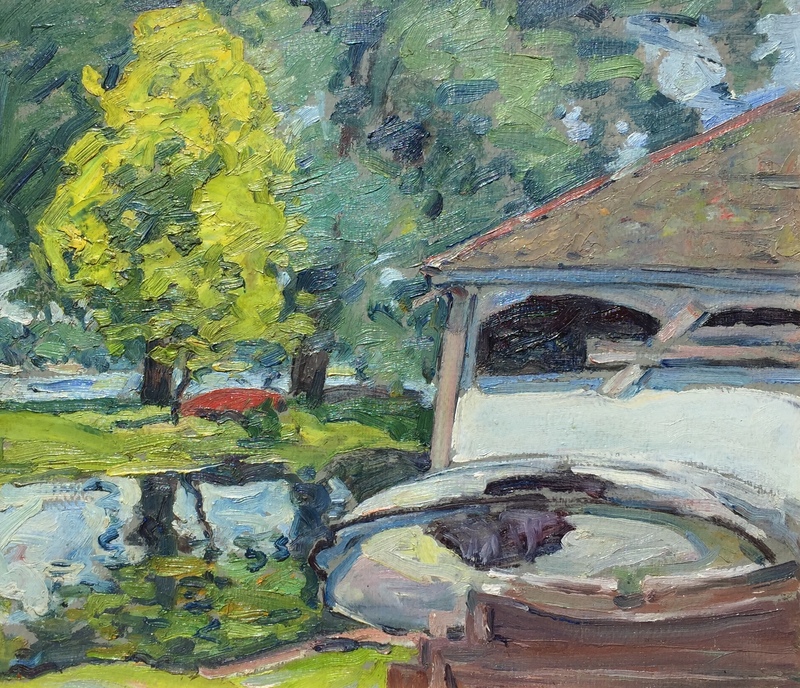 Provenance: The artist; Evelyn Forsyth Selby (the artist's daughter, by descent); Private Collection, Warsaw, Indiana. Note: Heirs of the artist inventory #30. Authentication signed by the artist's daughter verso.